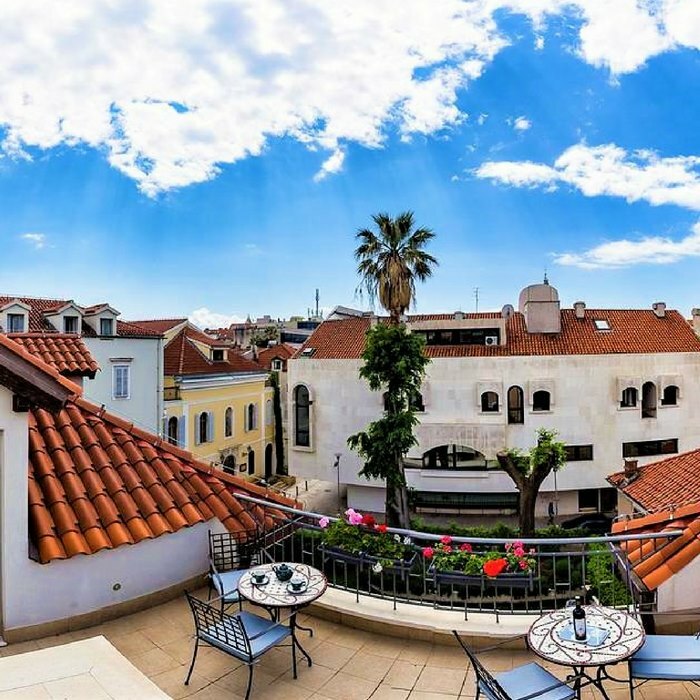 Book your holiday to Croatia at Hotel Marul boasting luxuriously comfortable and spacious accommodation, conveniently situated right in the heart of the old historical town of Split. 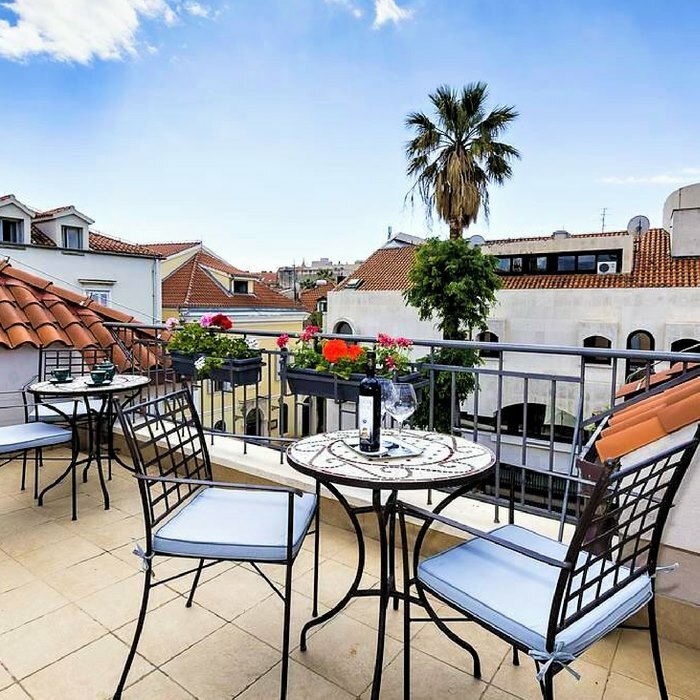 The property offers a relaxing ambience and easy walking access to all of the popular attractions and sights in the area. 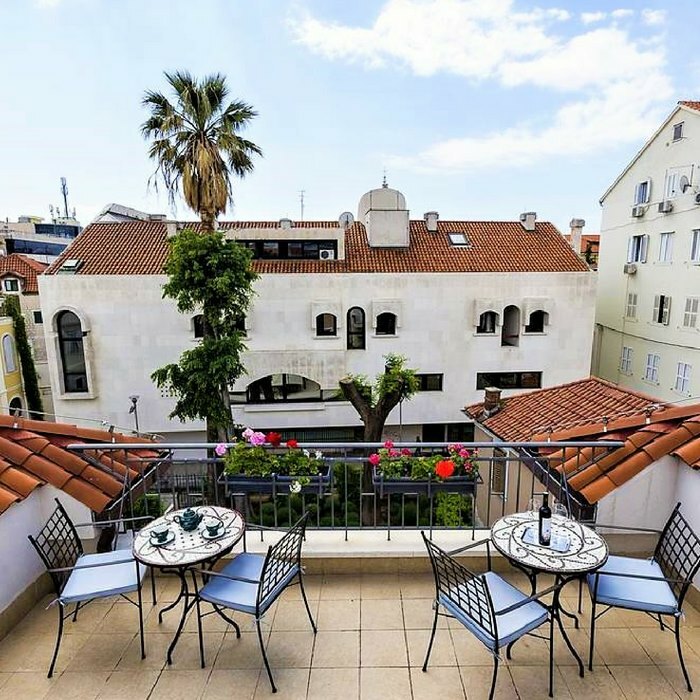 Hotel Marul is a chic boutique establishment situated within close proximity to the famous Diocletian’s Palace, in the heart of the historical town centre of Split. 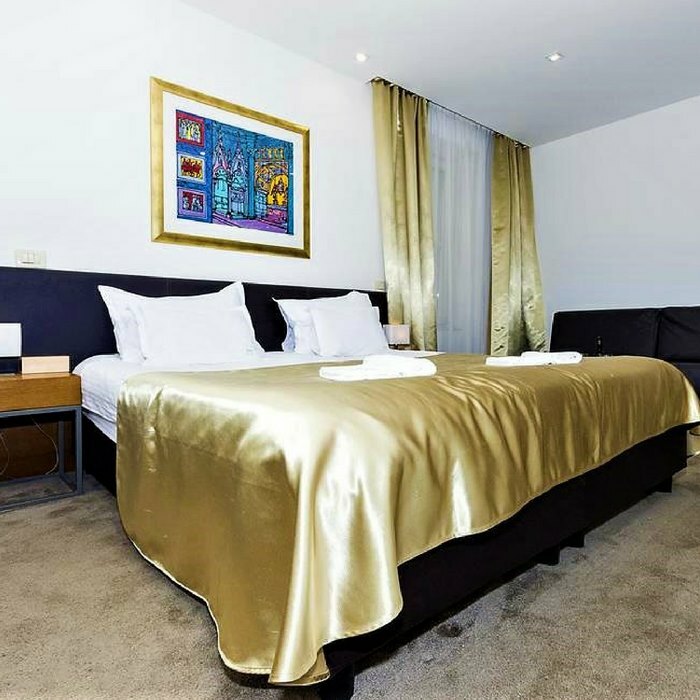 The hotel has a relaxing and peaceful ambience and offers luxury accommodation and facilities right in the centre of town. 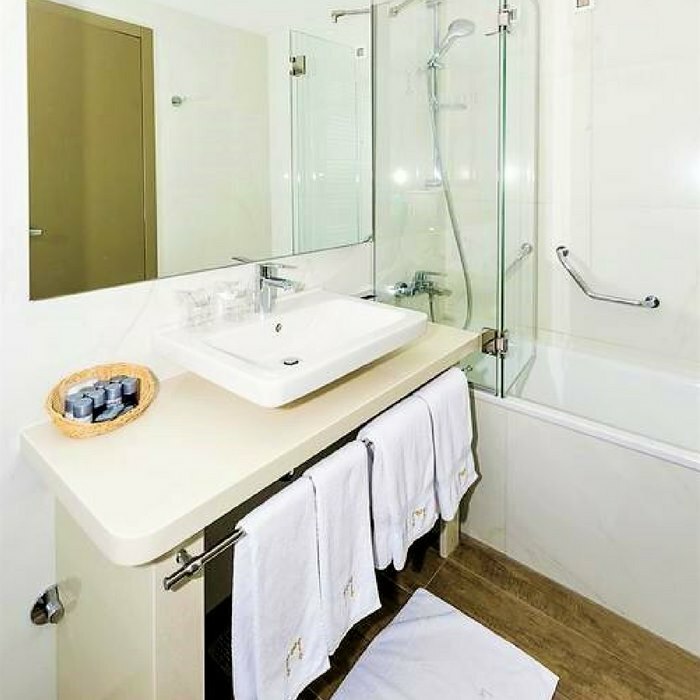 All of the spacious guest rooms and suites are fully air-conditioned and fitted with state-of-the-art technology. Furnishings and accessories are modern, luxurious and elegant. 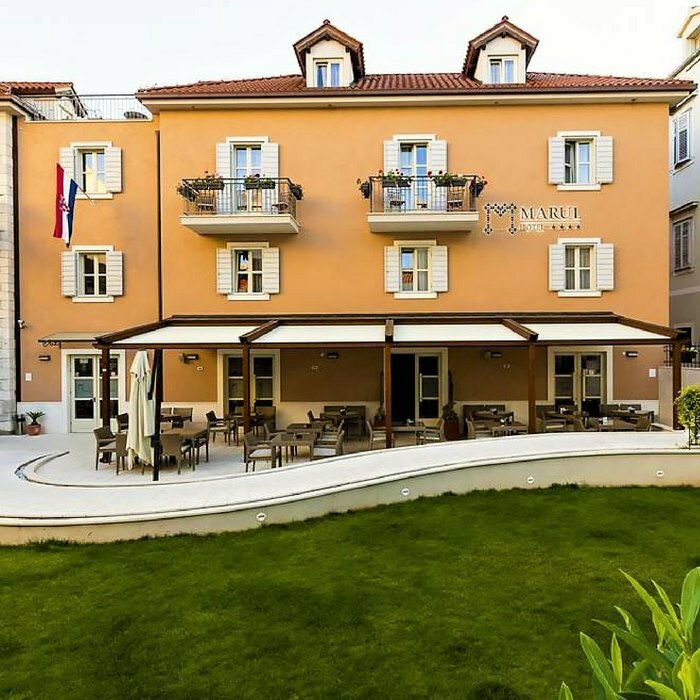 The popular Riva promenade is a short stroll away, and guests will find plenty of bars, cafes and restaurants there. The ferry port is also situated within close proximity, which makes exploring the beautiful islands in the coastal region extremely easy. 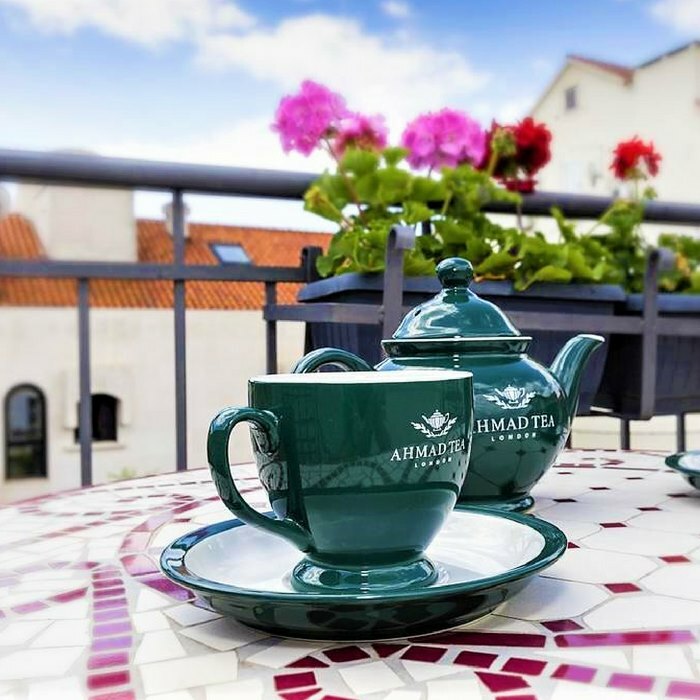 Culture loving guests can enjoy the hotel’s many excursions and day trips to the popular local attractions and historical sights of interest. 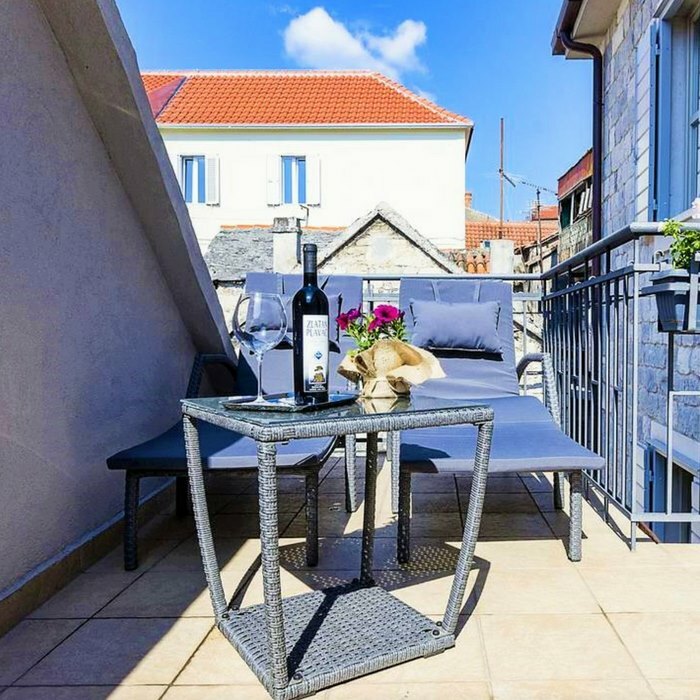 Walking tours also include wine tasting visits to the local wineries. Fishing trips and Jeep safari adventures can all be booked through our concierge service.